DON’T: Let Uncle Jim do it for free! This happens far too often, a bride and groom want to cut corners on expenses to have a more affordable wedding and one of the easiest things to skimp on is professional photography because so many people have high quality cameras in this digital era. The sad thing is, this is the one area you do NOT want to leave out of the budget. This is not the time to leave the documentation of your wedding up to chance. A family member or friend may seem like a good option at first because Cousin George has a great new camera or Aunt Jane just took a photography workshop at the senior center, but the risk of getting poor quality photos, or in some cases no photos at all, is just too much of a risk to take. 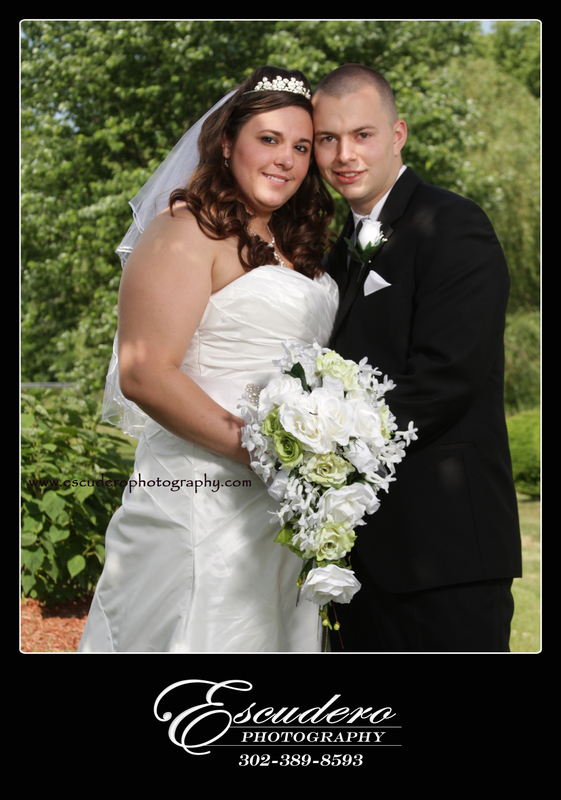 Wedding Photography requires professional training and a lot of mistakes can be made easily by amateurs. You don’t have to break the bank to get some great wedding pictures. 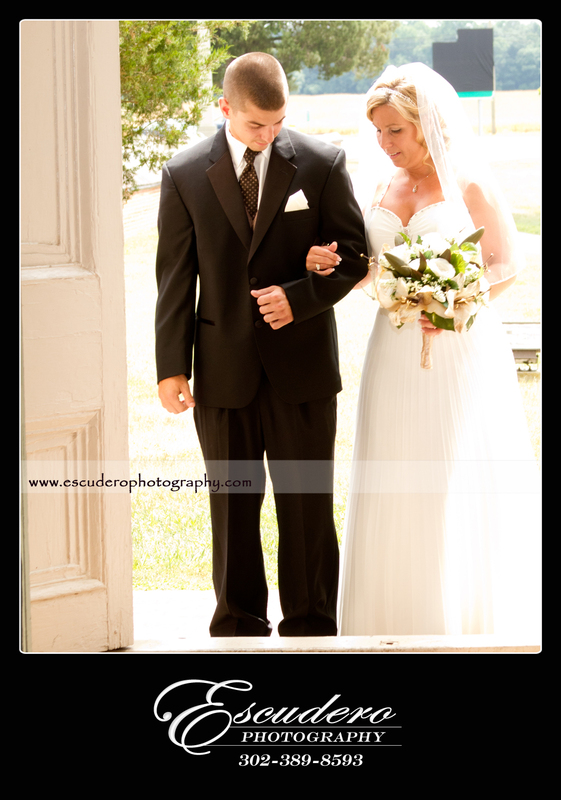 With Escudero Photography, you can choose professional wedding photography packages starting at $450 for two hours of service. This would capture your Ceremony and Posed Portraits, which are the most important things to have pictures of. If you would be interested in more time, but can’t afford it before your wedding, we offer payment plans to suit everyone’s needs. DON’T: Pick a Photographer without seeing a Wedding Album Sample! When it comes to matching yourself with a wedding photographer you should look for quality, ability and style. A photography company that is versatile and flexible to suit your photography needs is your best bet. Don’t go with someone that doesn’t “feel right”. Be sure to meet up with them, stay in contact and take a look at some sample photography albums. 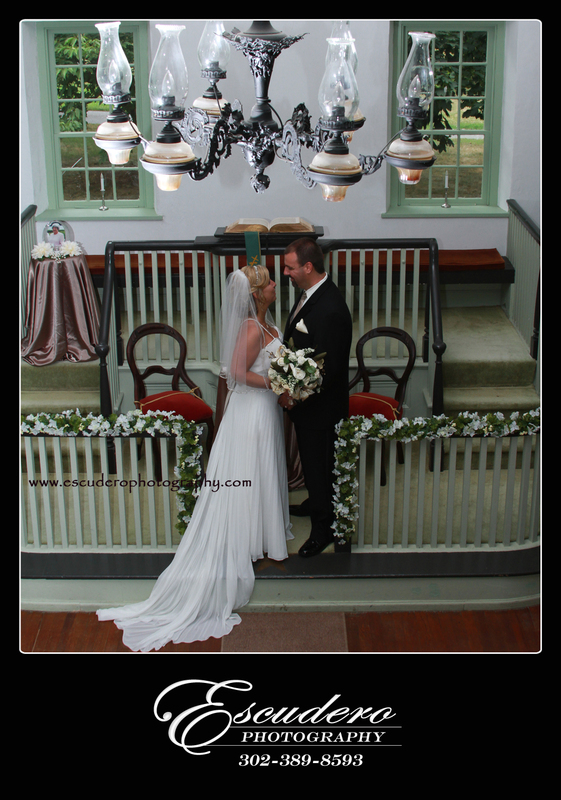 See what they would photograph at your wedding, from start to finish. Don’t hesistate to bring samples of pictures you would like to take, you can find great ideas on Pinterest! DO: Ask about their attire. During your interview with the photographer, make sure you know what to expect in their appearance. If your wedding is formal, make sure they know what you expect them to wear. On the other hand, if it’s a casual wedding let them know not to come in a tuxedo suit or evening gown! Asking about their appearance and meeting them ahead of time can alleviate some of your concerns before your wedding day. DO: Make sure the photographer has back up equipment. What ever company or person you opt to take your pictures, you should be sure that they have a comparable or equivalent back up camera while available during your wedding. A camera can easily be broken, dropped or just plain mess up for no reason during your wedding. You wouldn’t want to go without any pictures at all. Sometimes you can get lucky with a late notice booking, but typically a good wedding photographer will not have his or her weekends available unless you book in advance. Anywhere from 6 months to a year before your wedding would be idea, but try not to book a photographer with less than 2 months of notice. You’ll have too many other things to worry about by that point, and being penciled in on a photography company’s calendar is not the same this as a signed contract. Preparation is the key!